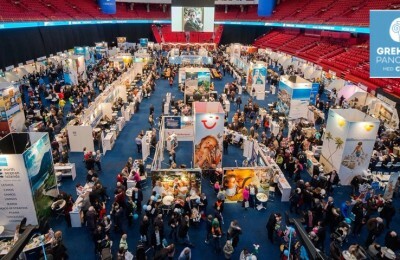 Greece led growth in Southern and Mediterranean Europe last year with a 22 percent increase in arrivals, the European Travel Commission (ETC) said in its recently released European Tourism 2014 - Trends & Prospects quarterly report. 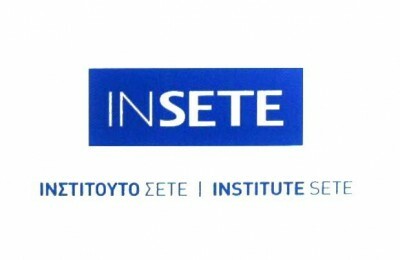 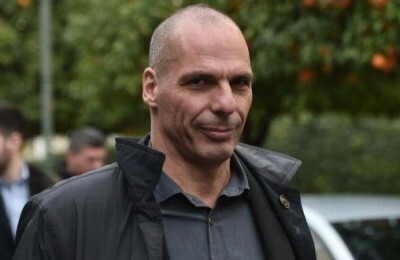 SETE president Andreas Andreadis expressed his satisfaction with Finance Minister Yanis Varoufakis' latest attitude during talks between Greece and eurozone finance ministers on Monday, against the increase of VAT rates that apply on the Greek islands. 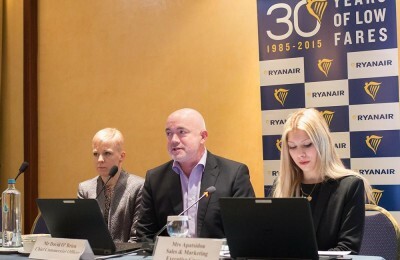 Irish low cost carrier Ryanair yesterday announced "strong bookings" on its six new Athens Summer 2015 routes to Bratislava, Brussels, Budapest, Rome, Santorini and Warsaw. 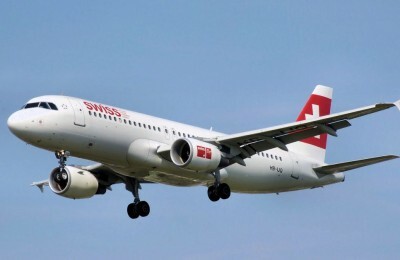 Switzerland's national airline Swiss Air is planning to increase flight capacity to Greece by 297 percent this summer. 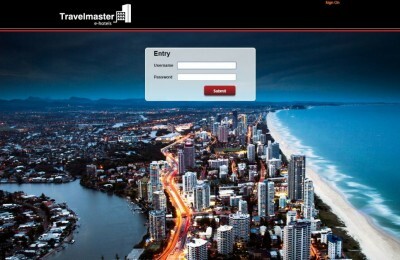 As part of its ongoing expansion strategy, Greek software technology group B&A announces the launch of search engine and online booking agent TravelMaster e-hotels. 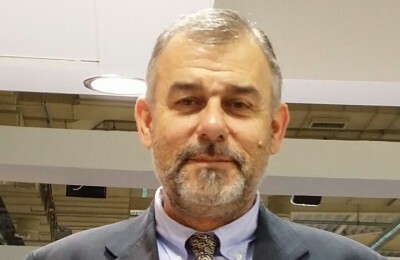 Crist, a leading company in the Greek textile sector, has announced the appointment of Thanassis Cavdas as its new marketing and communications advisor. 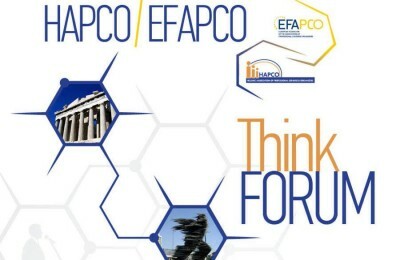 The Hellenic Association of Professional Congress Organizers (HAPCO) has announced that it will hold a Think Forum in Athens with EFAPCO, the federation representing more than 1,500 meetings professionals, companies and institutions in 12 countries. 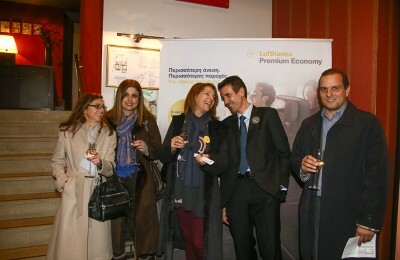 Tour operators had the chance on Monday, to experience Lufthansa’s latest upgraded inflight entertainment system, now offered in its new Premium Economy Class, at Village Cinemas Gold Class.